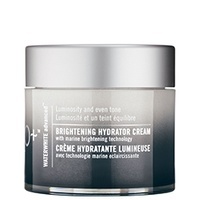 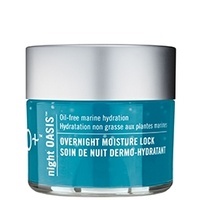 This time-released moisture cream helps soften surface lines with proven marine ingredients. 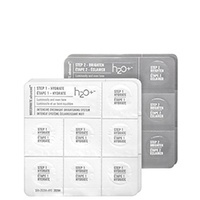 These multi-textured pads sweep away pore-clogging impurities for smoother, clearer-looking skin. 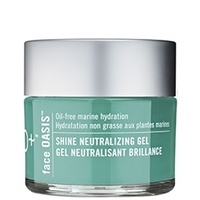 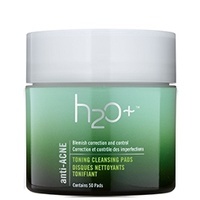 This no-rinse gel mask helps seal in moisture and nutrients to restore and renew skin. 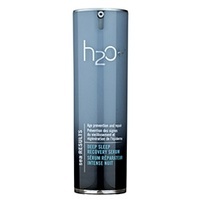 This oil-free formula deeply hydrates and protects skin while helping to fade visible dark spots. 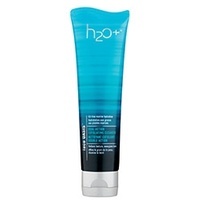 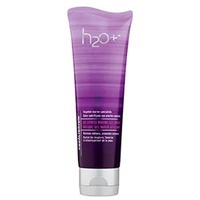 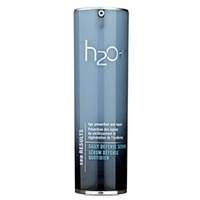 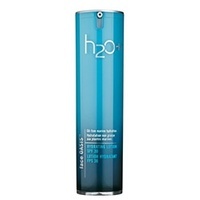 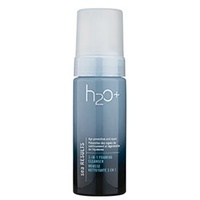 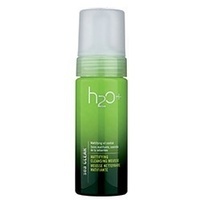 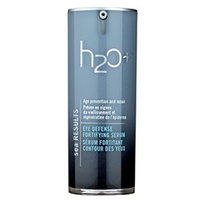 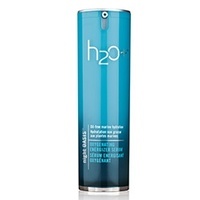 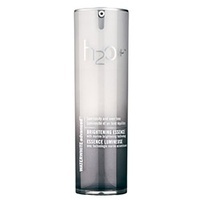 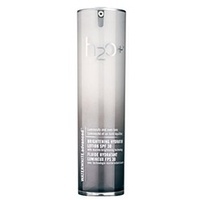 This marine-powered cleanser refines skin?s texture and restores vibrancy. 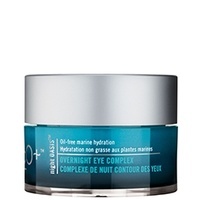 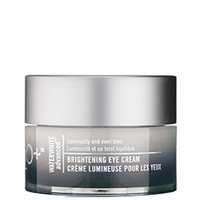 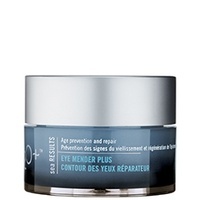 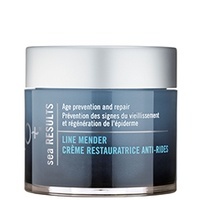 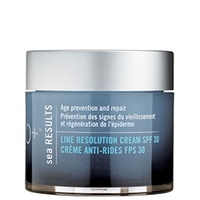 This peptide-powered moisture cream visibly smoothes expression lines, firms and protects. 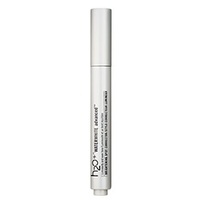 This concentrated spot corrector helps fade signs of discoloration with pen-like precision.